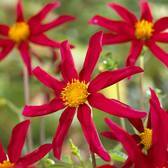 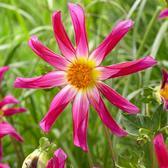 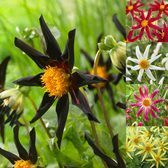 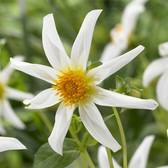 A premium range of Honka Dahlias, also known as Cartwheel Dahlias because of the unusual, but very effective cartwheel shaped flowers produced in summer. 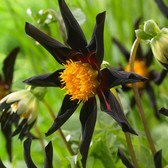 A real delight for lovers that something a little more unusual. 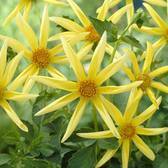 Top quality and top size tubers supplied.